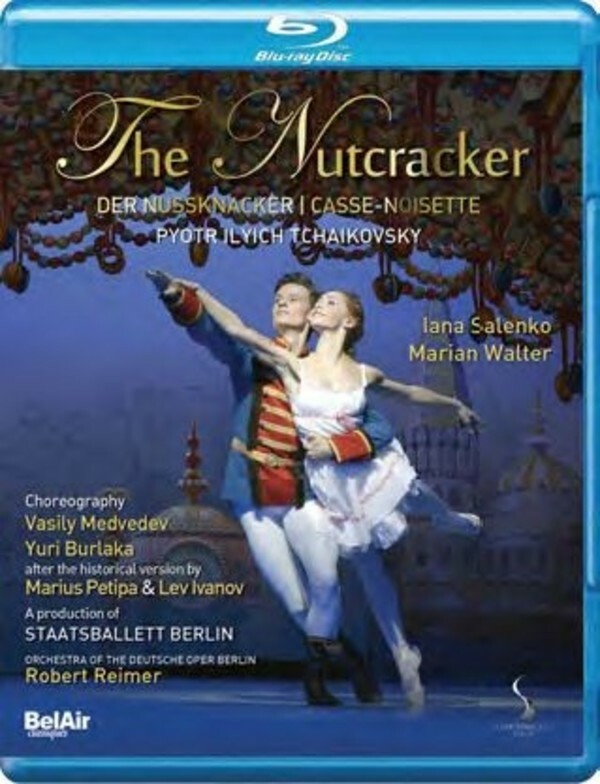 At long last, the State Ballet Berlin has 'The Nutcracker' back in repertoire, one of the most popular ballets ever. Vasily Medvedev and Yuri Burlaka, two Russian choreographers and connoisseurs of the tradition, have developed a version for the Staatsballett which is based on the historic stage designs and choreography from the original of 1892: one of the treasures of the Russian ballet archives. The choreography, which was created for Lev Ivanov's inaugural performance, is largely based on his specifications – after all, it was he who gave this ballet his unmistakable style of dancing and whose art continues to be stylistically influential even to this day. In combination with the brilliance of modern dance, this production – a loving reconstruction designed as a great ballet féerie – reveals its nostalgic charm and the promise of Christmas: it's as if Tchaikovsky had composed the falling of snowflakes or the fragrance of Christmas spices. A piece of musical genius.